The water has been delivered to its destination!!! Good news everyone! 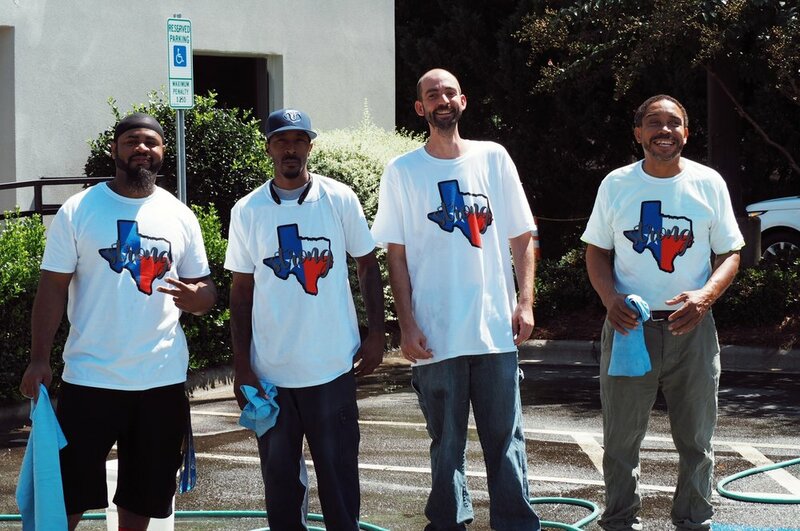 The water has been delivered to Hope Family Thrift Store in Austin, Texas. Hope Family Thrift Store has been collecting and distributing donations to Houston and the coastal areas for the past several weeks. They sent eMite some photos of the water delivered! All 2,000 gallons of water shipped out on 9/20/17 via Old Dominion. It's estimated that the water will be delivered by this Monday 9/25/17! We will keep you updated if any changes occur. eMite teamed up with a local Whole Foods store to aquire the water for Project 5- Helping Hand for Houston. The water has arrived safely at a warehouse where it will be stored until eMite heads to Dallas. eMite joined Federal Brace, Slumpy's, Oeveo, Short Run Pro, and Bisque Imports to raise donations for Stuff-A-Truck. Thank you to everyone who came out to raise funds for Hurricane Harvey! It was successful and we're excited to deliver the water this week. More updates to come shortly!